￼Anoopa was born in India and grew up in Kenya and Bahrain. She obtained dual bachelor's degrees in Applied Mathematics and Psychology from the Illinois Institute of Technology in Chicago. 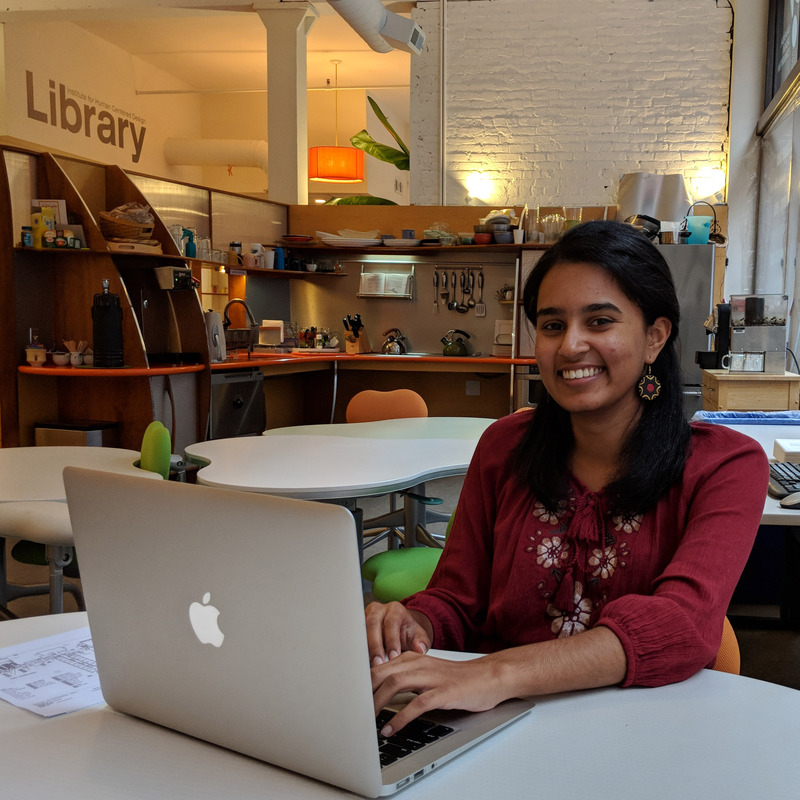 Anoopa leverages this academic intersection of psychology and engineering to bring expertise in user-centered design with a mission to use data for social good. In IHCD’s digital lab she leads a variety of consulting projects, with an emphasis on the cultural sector. In her role, Anoopa engages real users to drive the engineering and design of inclusive experiences spanning from web platforms to digital immersives. She also heads data analysis and visualization endeavors, leading design projects for IHCD’s New England ADA Center with a commitment to develop engaging and inclusive visual stories through data. Her passion is to build a more accessible world for people of all ages and abilities.